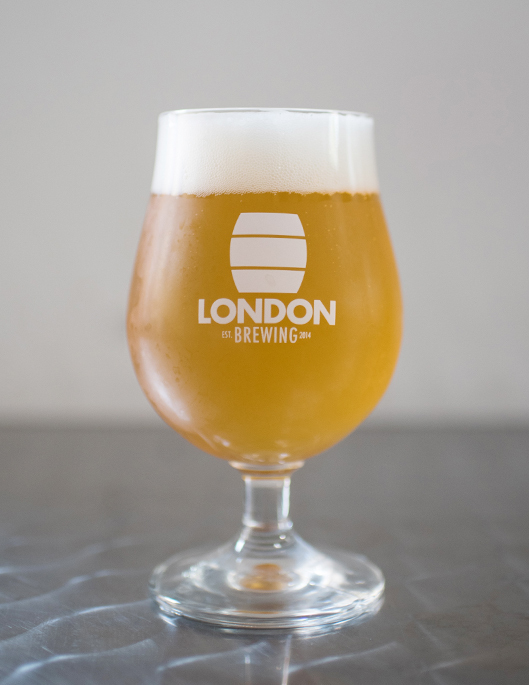 Brewed with unmalted heritage wheat and infused with orange zest, coriander, and chamomile this is a beer that boldy proclaims that summer has arrived. It has hints of banana and cloves owing to the characteristics of the beer yeast used and the decision to leave it unfiltered. This approach is also responsible for the characteristic haze. A refreshing drink on any warm summer day. Citrus flavours, low hop, and a wonderful yeasty characteristic with hints of banana and cloves.